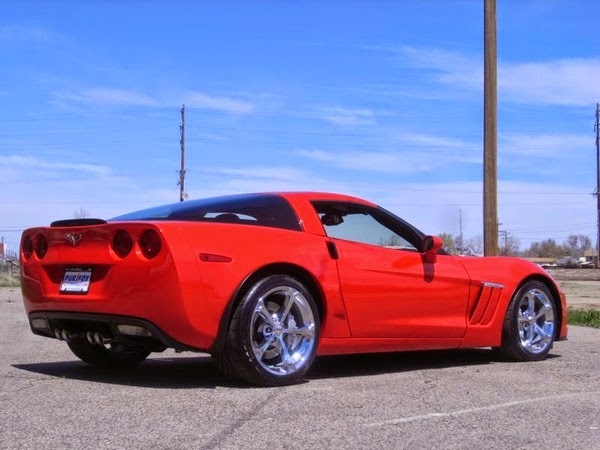 Gear up for an amazing spring and summer with this 2011 Corvette in eye-catching red with black interior. 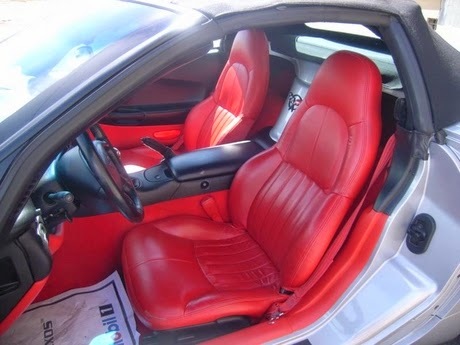 The targa top is a great feature for those warm sunny days when you want the fresh air, and the heated leather seats are a wonderful addition for chilly spring evenings. Load the rear storage with ease thanks to the power liftgate. Call Purifoy Chevrolet today to schedule a test drive now! 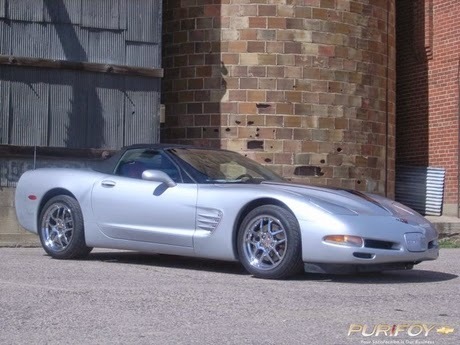 Chevrolet will offer two new design packages on the 2015 Chevrolet Corvette. The Atlantic and Pacific design packages debuted as concepts at the fall SEMA show and will now be put into production. Read more about these packages here. Would you like more information on the 2015 Corvette? Contact Purifoy Chevrolet! 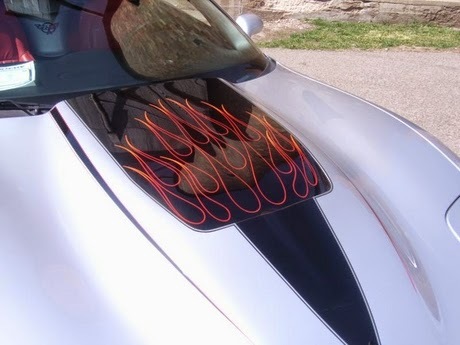 Showing its commitment to quality, Chevrolet fits every Corvette transported from factory to dealer in a protective custom cover, tailored to fit it. 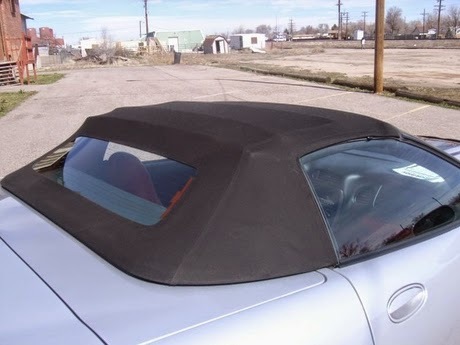 The cover is a single-use model, aimed at protecting the vehicle from potential damage on the way to the dealership. 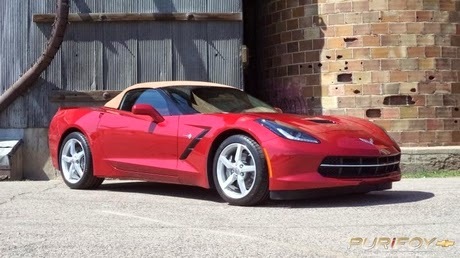 The care that goes into the tailored cover is representative of the care that goes into the entire production process of the Chevrolet Corvette Stingray. Read more about it here. 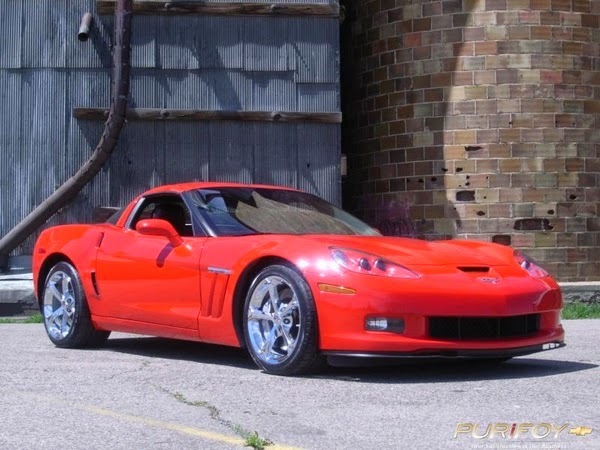 Ready to buy your own Corvette? Contact Purifoy Chevrolet today! 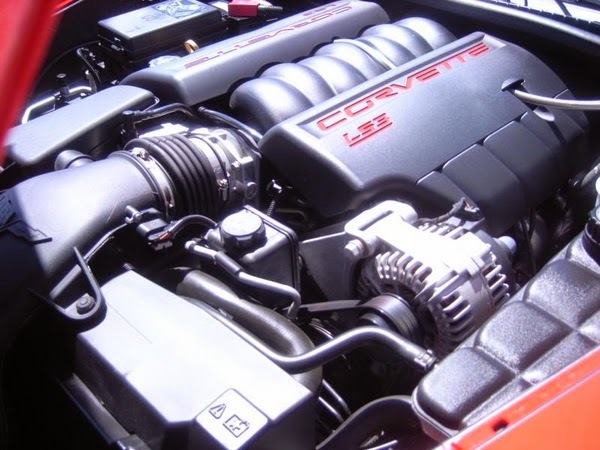 Don't miss our next Corvettes and Coffee-- Saturday, May 10 from 9 am - 12 pm at Purifoy Chevrolet. 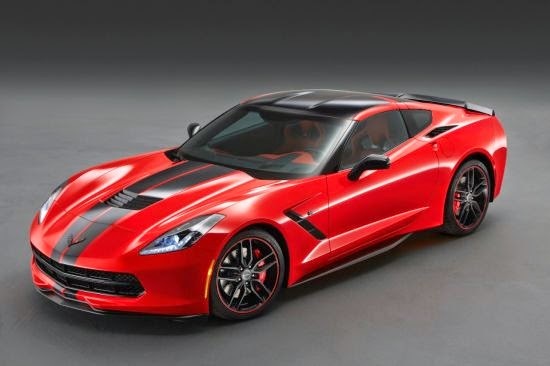 We will have a question and answer session about the new Corvette Stingray and also a demonstration of some technology. Be sure to mark your calendar! Chevrolet has announced an exciting addition to the 2015 Corvette line-up: a Z06 convertible! 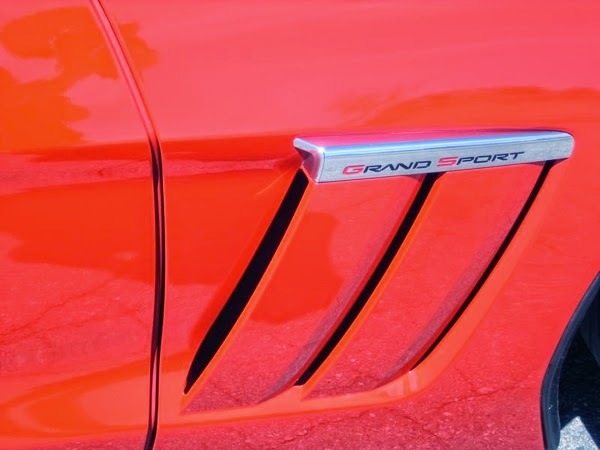 The car will feature at least 625 horsepower and 635 pound feet of torque-----that makes it the most powerful convertible ever for Chevrolet! 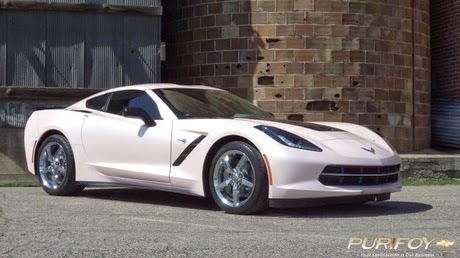 Read more here or contact Purifoy Chevrolet for more information on the 2015 Corvette line-up! The 2014 Chevrolet Corvette Stingray has been named to the Ward's 10 Best Interiors list. It was chosen among a field of 41 considered vehicles. 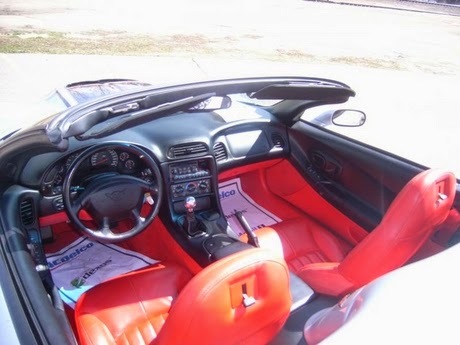 Ward's noted features such as the carbon-fiber trim, microfiber headliner, contrast stitching on the seats, and the high-visibility reconfigurable digital graphics in the instrument cluster and central display. Read more about it here. Want to see the interior in person? 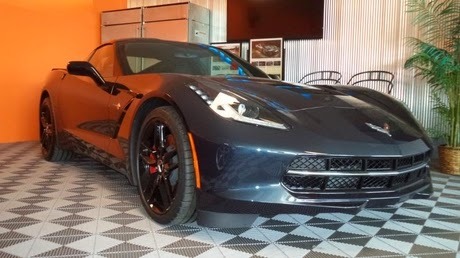 Stop by Purifoy Chevrolet and see our inventory of 2014 Chevrolet Corvette Stingrays in our Indoor Corvette Showroom! 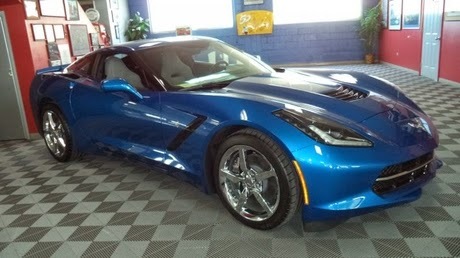 Purifoy Chevrolet has five available 2014 Chevrolet Corvette Stingrays! We have a great variety of colors and features! Stop by our Indoor Corvette Showroom today to see them! 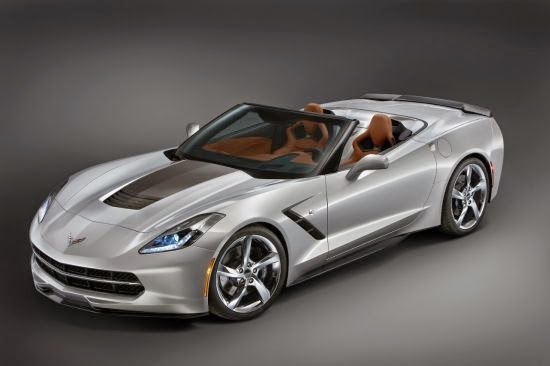 The 2015 Chevrolet Corvette Stingray will offer an eight-speed paddle shift automatic transmission. 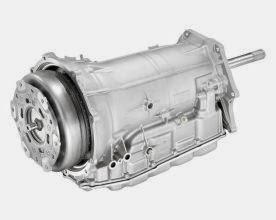 The transmission offers world-class shift times but is expected to provide up to 5% greater efficiency as compared to the six-speed automatic. 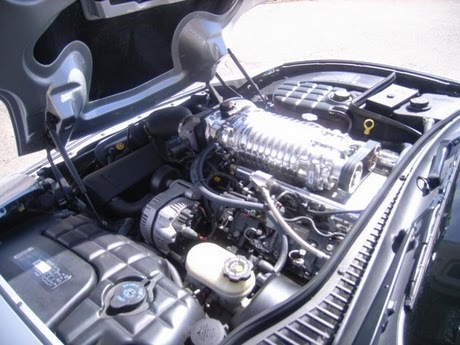 In addition, this eight-speed automatic uses aluminum and magnesium to make it eight pounds lighter than the current six-speed. You can read more about it here. 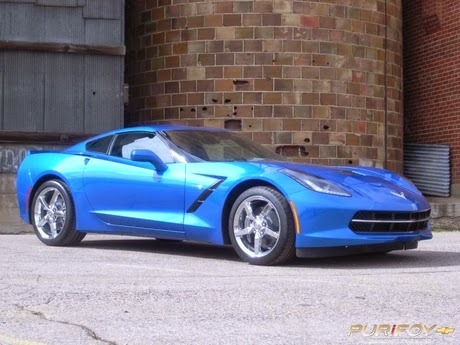 Would you like to know more about the 2014 or 2015 Corvette Stingray? Contact Purifoy Chevrolet today! 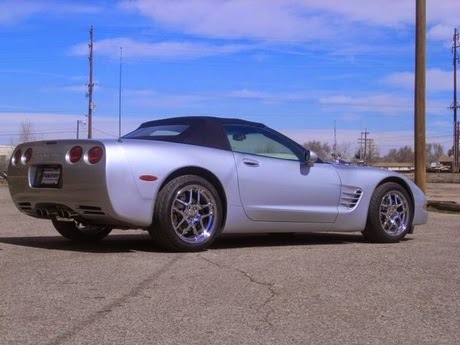 Our newest arrival is this stunning silver on red leather 2000 Corvette Convertible with a Magnuson super-charger! This one owner car has only 19,343 miles! Take it for a test-drive and try the smooth shifting 6-speed manual transmission. The option list includes power door locks, windows, mirrors, air conditioning, cruise control and more! Stop by Purifoy Chevrolet today!